Check out the latest episode of The Uncommon Engineer podcast in the player above. Our memories make us who we are; in many ways, they define us. This is what makes Alzheimer’s and other degenerative diseases that affect a person’s memory are so devastating. How does engineering come into Alzheimer’s research? 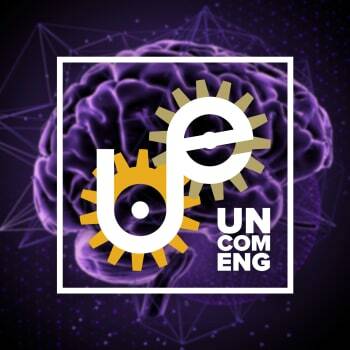 In the latest episode of The Uncommon Engineer, hear Dr. Singer discuss the use of engineering to record and analyze brain activity to understand memory and develop possible treatments for diseases such as Alzheimer’s. 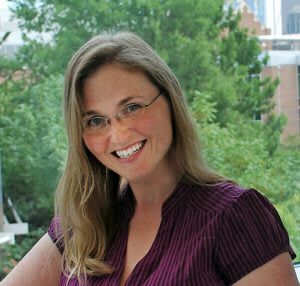 Dr. Annabelle Singer is an assistant professor and neuro engineer with the Georgia Tech Department of Biomedical Engineering. Her long-term goal is to integrate innovative engineering, biology and computational approaches to understand how neural activity produces memories and protects brain health, in order to engineer neural activity to treat brain diseases.